Is one of your New Year’s resolutions to get more home selling leads? Then your goals for 2019 should include adding the Home Value Guides home valuation tool to your real estate website. 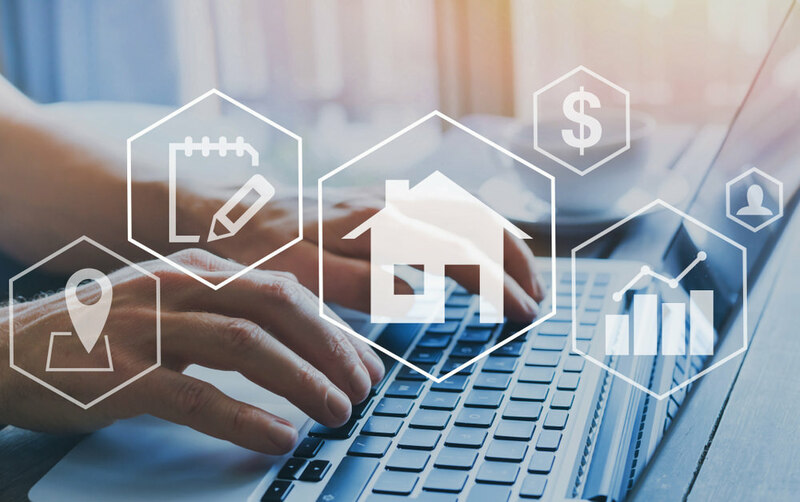 You may be wondering how a home value estimator can generate more actionable leads for your business without taking up a large portion of your time. Here’s the lowdown on how home valuations work and how to make them work for your business. Why chase listings when you can have them come to you? Every single day, homeowners who are interested in selling are identifying themselves online. Think about it – what’s the first thing that a home seller wants to know? They want to know how much their home is worth. And with amazing advances in technology, they can do that by simply going online and entering their address. It really is as simple as that. We understand that you don’t want to spend a lot of time setting up and monitoring technology. You have clients to attend to. That’s why having a home valuation tool on your website is essential. It only takes about ten minutes to get the system up and running. Not only that, but you can set it and forget it. The system is automated, so once it’s set up those leads are delivered to you effortlessly. In addition, you can share your home valuation tool with ease by adding the URL to your email signature and monthly newsletter. It’s never been easier to find homeowners who are ready to sell. What if you could capture only high-quality leads and eliminate the time wasted on homeowners who are non-likely sellers? With the Home Value Guides home valuation tool, you have access to the world’s most advanced lead targeting. Set your parameters, including geographic, demographic, socio-economic, age, homeowner status, household income and more. Not only that, but the interface is so simple you’ll be completely set up in minutes. No two agents are alike. That’s why we’ve designed a system that allows you to scale your service to your needs. Whether you’re a large brokerage or an individual agent, there’s a plan that will fit your budget. All of our plans include a home valuation website that makes it simple for home sellers to find you as well as unlimited email support from our team of experts. Plans start at just $9 a month, making this one of the most affordable lead generation tools on the market. Taking the plunge into new territory can be a little scary, which is why we’re extending a 30-day free trial for all our plans. Take a full month to see how the home valuation tool works and whether it’s right for your business. Are you ready to see how Home Value Guides from Virtual Results can help you grow your real estate business in the New Year? Then click here to activate your 30-day free trial. By starting now, you’ll be up and running at full speed in January – just in time to make that New Years resolution a reality!